While Tokyo doesn't have as many ryokan (traditional Japanese inns) as Kyoto, there are still a few left in the city. Here, I'll introduce my Tokyo ryokan picks. Because it was destroyed in WWII and rebuilt as a modern city, Tokyo doesn't have many ryokan. However, there are some good ryokan in the city. These are located in the older parts of the city: Asakusa, Ueno and Yanaka. So, if you’re not going to Kyoto and really want to try the traditional Japanese ryokan experience, why don’t you try one of the ryokan introduced here? Hoshinoya Tokyo is the finest ryokan in Tokyo. Full stop. If you’re looking for Japanese-style luxury accommodation in a very convenient location, it’s a fantastic choice. This fine ryokan offers nice Japanese-style rooms and a super-convenient location for touring Asakusa – it's just a stone's throw from Senso-ji. 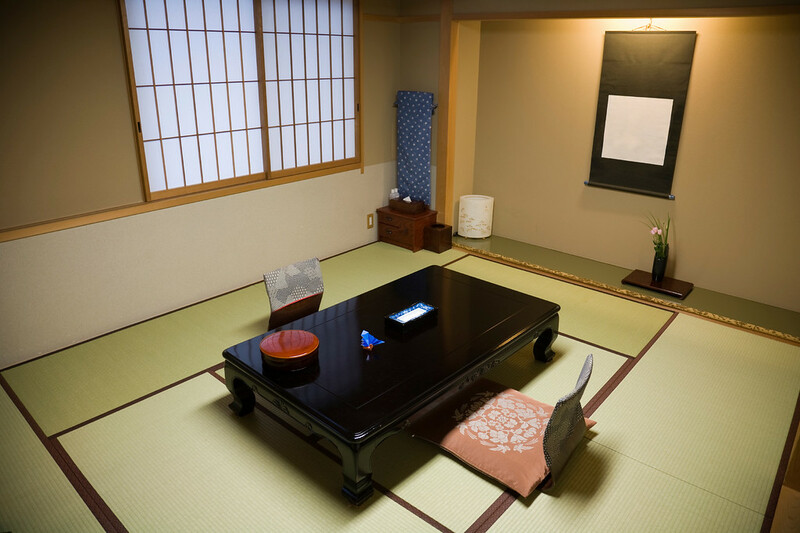 Very popular with foreign travelers, this ryokan offers simple Japanese-style rooms for rock-bottom prices. It's not far from Senso-ji. The Asakusa Shigetsu is a really nice mid-range ryokan with a location super convenient to Senso-ji. This fine ryokan is very close to all the sights. The service and the facilities are very good. I recommend this place if you want to try a ryokan in Tokyo. Located in the atmospheric old district of Yanaka, this fine ryokan is a great choice for those who want to explore Tokyo’s most traditional district. And, it’s close to the subway, so it’s easy to access the rest of the city.